I titled this page "The Difference" because after 10+ yrs with Artista Homes I can honestly say I really do see the difference. I began my journey 12+yrs ago while after a few years as a Realtor I had decided to explore the "New Home" side of Real Estate. I was familiar with several builders and their contracts, as I was often representing my clients on the buying side of the transaction. After being approached by a few well known builders the idea of paring up with a builder became somewhat intriguing. Not wanting to just pare up with any builder, I decided to do some research. If I was going to attach my name to a builder, they most definitely had to have similar qualities to the way I run my business and represent myself. A few traits on my list would be, honest, trust worthy, personable, hard working, dedicated and have the same hands on approach I do. The builder also had to have a product/home that myself personally would love and appreciate. As I quickly learned, this was not the easiest task. Then there was the fact that far too often you see consumers dealing with sales representatives who are either unknowledgeable or dislike the very product they are trying to sell. I am proud to be affiliated with the #1 custom home builder in Manitoba. 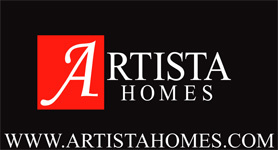 Artista Homes is definitely changing Manitoba's landscape. With a sharp state of the art design. 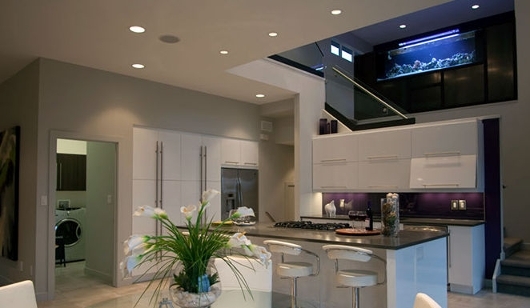 It is a compliment of modern, contemporary and functionality in their homes. It is no wonder they are an award winning builder with a reputation second to none. With their personal hands on service you really do feel part of a family when building with these four brothers, who took a fathers passion and excellence and helped turn Artista Homes in to what it is today. 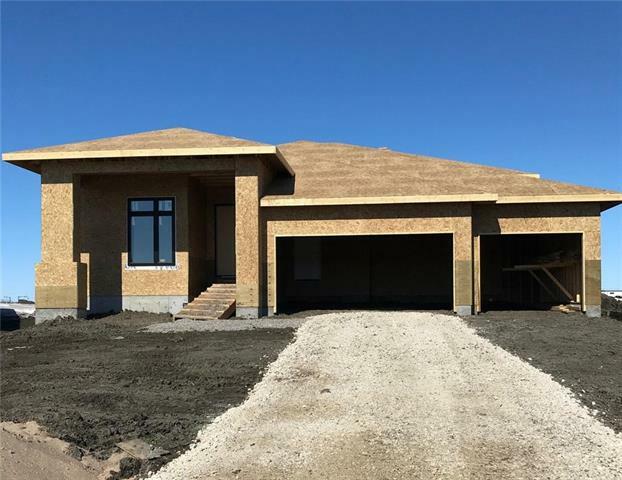 Take a drive through " The Oaks", "Van Hull Estates", "Sage Creek", "South Pointe" or "BridgWater Forest, Lakes, Trails", "Oak Bluff West", "Deer Pointe Park", " Prairie Pointe" and the "Sold" signs will speak for themselves. There is a reason why people are building with Artista Homes and why if Artista Homes is in a development they quickly become the preferred builder! This is not luck, they are dedicated to the best possible service and quality in the industry. plain and simple. Stop by any one of our new show homes and see the difference. I hope to see you soon! It's been a great journey over these years so far and I cannot wait to continue to build relationships and aid my future clients with their new homes.